Since 2013 the Vya Conservation District has financially assisted landowners with conservation projects designed to enhance rangeland health and protect valuable wildlife habitat. A summary of some of our completed projects are listed below. Funded in 2013, this was one of our first projects. which replaced a 100- year-old pipeline. Vya funds assisted the landowner with the purchase of materials and the cost of labor. 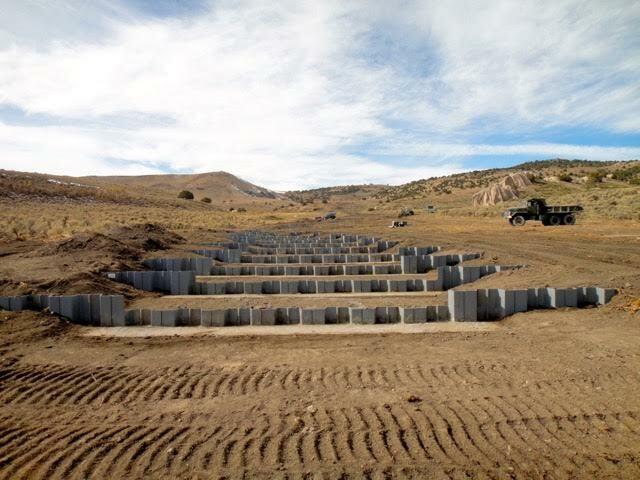 This project consisted of using gravity to fill water troughs to allow for more efficient use of water and dispersal of livestock grazing. Wildlife in this area benefitted from the use of troughs with wildlife escape ramps. This project provided for fencing to allow newly seeded pasture a two-year rest before the introduction of livestock. By backfilling and seeding a local spring damaged by a washout, this project extended and repaired a meadow in the Vya area. This project was beneficial to wildlife, including Sage Grouse. If you live within the Vya Conservation District boundaries and have an NRCS (Natural Resources Conservation Service) approved project you would like the VCD to consider assisting with, click here to download our application.